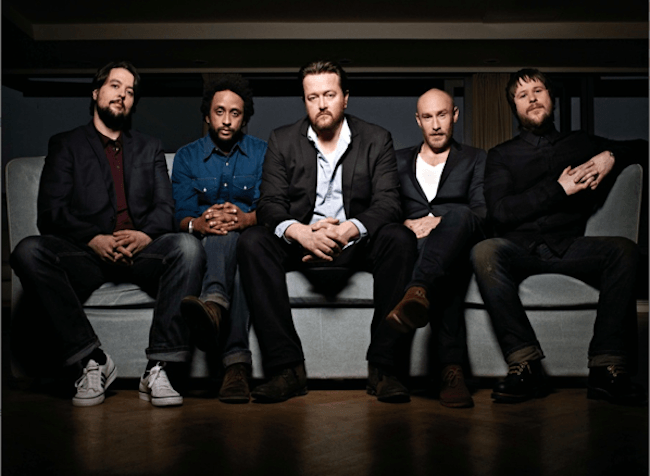 Elbow are an English rock band. They have played together since 1990 and recorded five studio albums, the most recent of which is Build a Rocket Boys!, released in March 2011. In the UK all of their albums have made the top twenty and seven of their singles have been in the top forty.